The need to count on trustworthy financial information has transformed auditing into an essential tool for companies. Our commitment towards our clients guarantees the collection of data which facilitates processes of analyses by shareholders, management and interested third parties. GPM Auditors appears in 1990 as a result of the Spanish Auditing Act, from 1989. We are part of the Official Registry of Accounting Auditors (Registre Oficial d’Auditors de Comptes), members of the Catalan Board of Registered Auditors (Col·legi de Censors Jurats de Comptes de Catalunya), of Grup 20, group of Catalan auditors and the Forum “Millora Contínua” (Continuous improvement, in Catalan), entity dedicated to the members’ performace improvement. Our corporate philosophy is based on offering our professional services through a balance between an adequate professional service and the support of the corporate evolution of our client. 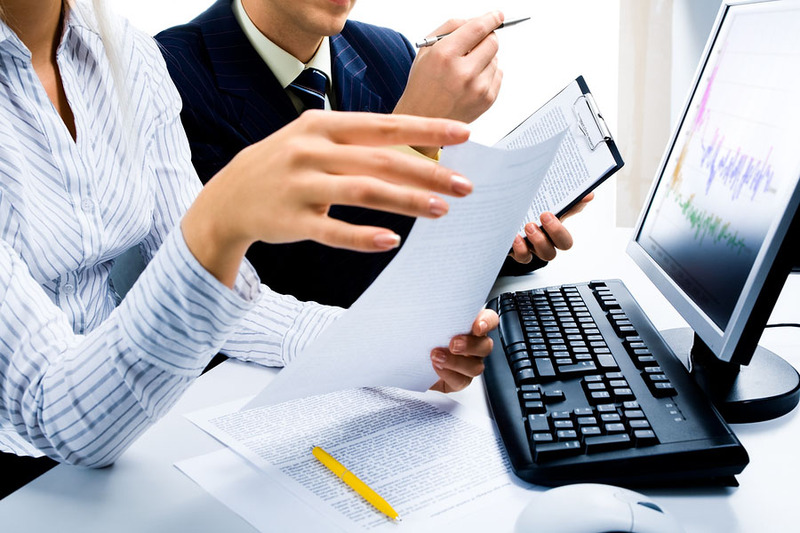 Our position as a company intends for the rigor in the development of the tasks to provide added value to our clients. Or is wanting to give support to the comprehensive development of our clients a milestone not even considered by an auditing firm?